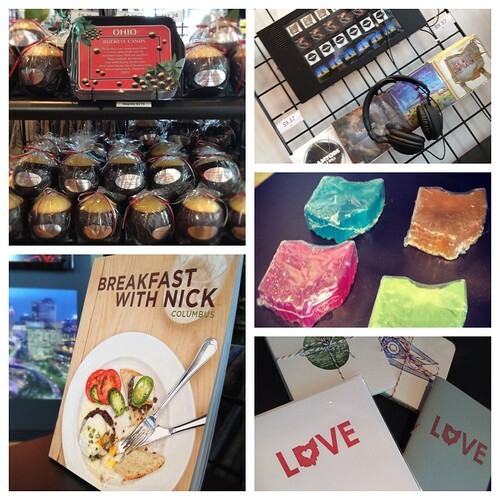 This post is written by Tim Simeone, Visitor Information Specialist at Experience Columbus. You can follow Tim on Twitter @GetToColumbus. With 2012 being the city’s Bicentennial year, it is a good time to show your city pride and share it with those visiting Columbus. 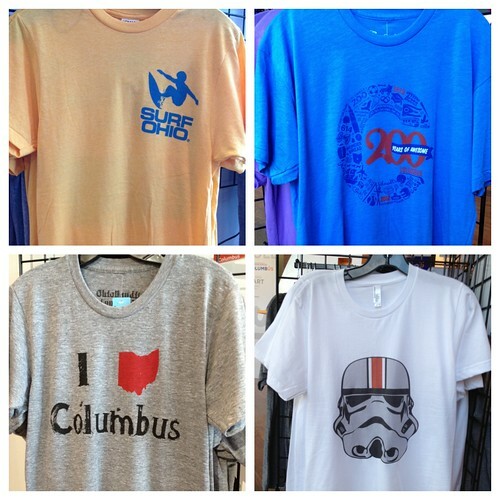 Our Downtown Visitor Center can help you, as we just launched our Columbus retail store offering a wide selection of Columbus t-Shirts, all from local t-shirt companies as well as other Columbus souvenirs. The Visitor Center Store plays all local Columbus music and has a listening station where you can hear some featured bands. In addition, we offer the result of the Bicentennial Song Contest, the Celebrate Columbus in Song album. We have things that are great for welcoming visitors to our city like cards from Igloo Letterpress, Buckeye Candles, Ohio soap from Stinky Bomb, as well as books from local authors like Nick Dekker and Jeni Britton Bauer. 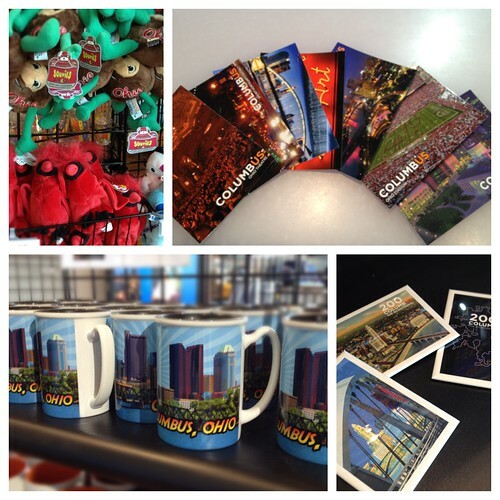 We are also one of only a few places in Columbus where you can get postcards. 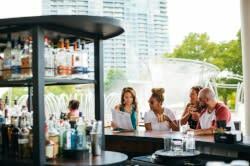 If you haven’t been by our visitor center or maybe didn’t even know Columbus had one, stop on by and get yourself some Columbus “swagger.” We also offer discounts on our Facebook page, so stay tuned!